Why do fighting games always have the most absurd lore? You’d think, since the main thing everyone does is fighting, the storyline would just be about MMA tournaments or something – which, is admittedly, what the King of the Iron Fist Tournament is for, but who needs that when everyone is apparently fighting in the streets, or in volcanoes, or busy turning into a demon because their mother was one and never told their father? Luckily, you don’t actually need to know what’s happening in Tekken 7’s premier story mode, Fated Retribution, which is just as well, as it could be better. If you’re all about the melodramatic ties between Heihachi, Kazuya and Jin – possibly one of the most dysfunctional families in video games – then you’ll love it, it’s full of twists that don’t make much sense and a story which doesn’t fare much better, but there are big action scenes, explosions, and Street Fighter’s Akuma squaring up to Heihachi. So that’s nice. In addition to the cinematic story, you also get shorter character story chapters for each of the roster’s fighters. And short is definitely the operative word here, with each character story featuring a single first-to-two fight, some on-screen text, and a quick cutscene. Luckily, you’re not here to learn about the character’s relationships and personalities – Tekken 7 is still a fighting game, after all. And when it comes to being a fighting game, Tekken 7 has reclaimed its throne as one of the best in the business. This feels like Tekken as you remember, but cleaner and sharper than ever. The combat has been refined too, with subtle tweaks, such as the Rage Art and Rage Drives systems, the former offering a Super style move to deal big damage, and the latter powering up your character for big combos. Both can only be used once your health bar is around a third full, so they offer players getting schooled a way to fight back – though of course, a Rage Art is completely useless if your opponent sees it coming and decides to block. Outside of the story modes, you can expect your standard Arcade mode, Practice, which of course just training, and Treasure Battle, a marathon game-type where you face off against AI players to rank up and earn rare gear to equip your characters with. And collecting that gear is an addictive task. Plenty of the customization options available to you can be purchased with in-game currency (which isn’t difficult to earn at all, and can be collected from almost any of the modes, including Arcade, Treasure Battle, and Online. Better pieces of gear can only be gained from treasure chests, which you can get from Online Tournaments, and Treasure Battle. Online is wonderfully satisfying too, with a vast majority of my games showing very little lag – and a high skill ceiling being demonstrated by other players, as you can imagine. Ranked Battle will give you a real idea of where you stand against other players, and Player Battle will give you the same experience without worrying about your ranking. Tournament mode will set you up in a bracket against other online players, with a good amount of currency and gear up for grabs to the winner. But that high skill ceiling comes with its own set of issues – namely that Tekken 7 isn’t exactly newbie friendly. 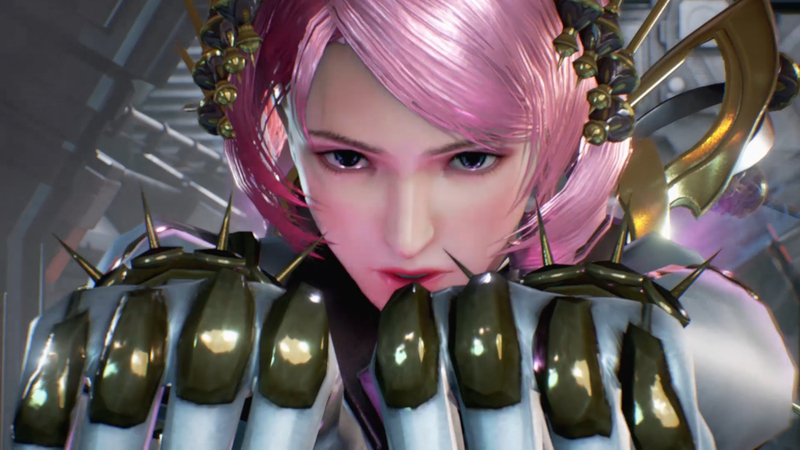 Fighting game fans should pick it up fairly quickly, finding out which moves will launch and bounce opponents before finding the best aerial combos to dish out to juggle and do huge damage – but new players will find themselves a bit stuck. Heck, experienced fighting game players are even likely to find themselves with a few teething problems. 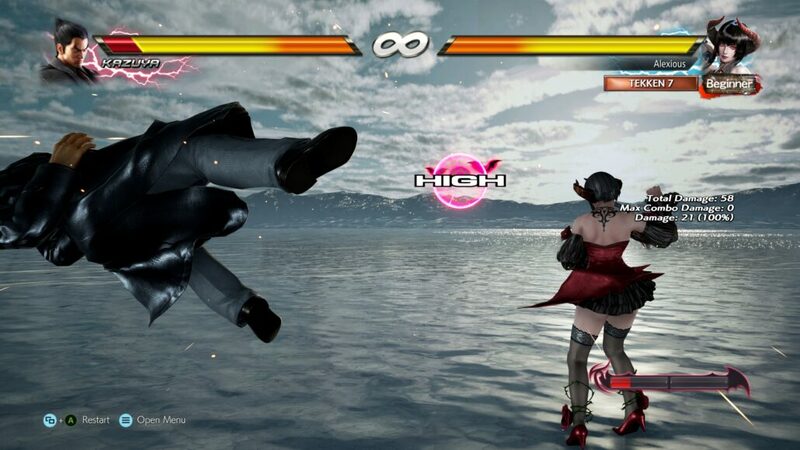 There’s no tutorial mode to walk you through Tekken’s style of fighting, so if you want to get good, you’ll either be spending a long time in practice mode flicking between move lists and gameplay or watching character tutorials online – both practices not being the best for learning. But that struggle just might be worth it – Tekken 7’s wonderfully weighty and skillful combat is so satisfying to learn it’s almost impossible not to recommend. Awkwardly mashing out inefficient combos when you first start playing slowly morphs into a careful game of footsies and anticipation, and there are moments of true elation when combos you’ve been working on diligently in Practice mode get their moment to shine against a real player, as you juggle them across the stage before bashing them against a wall. What else is there to say? 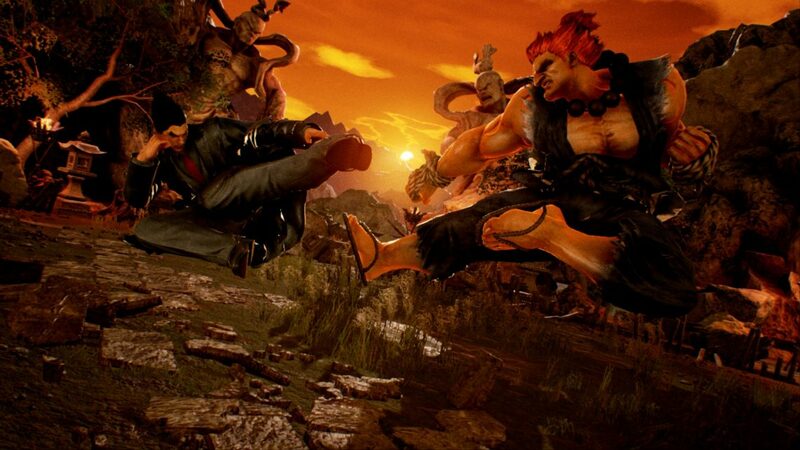 Tekken is back, and with its seventh installment has created one of the very best competitive fighters on modern consoles. 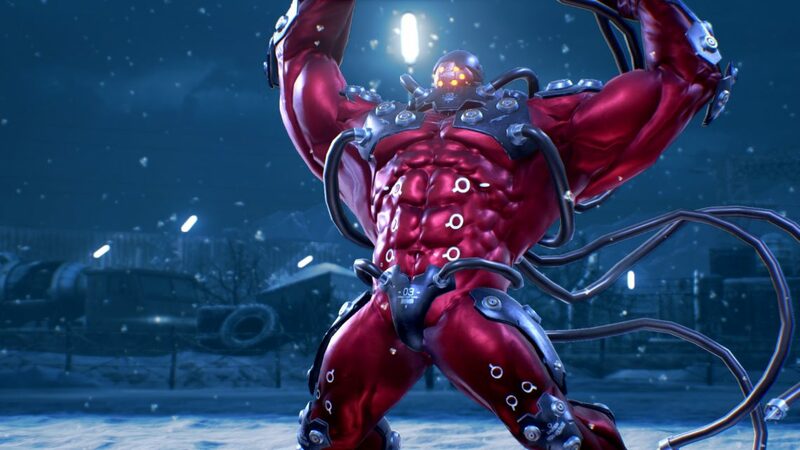 Whether you’re a noob that wants to button mash against friends or a fighting game pro, Tekken 7 is worth it. Just don’t expect the story mode to be anything more than a short diversion. Reviewed on PlayStation 4 (code provided by the publisher); check our PC impressions here. You can buy the game via Amazon for PC, PlayStation 4 or Xbox One – just select your preferred platform and edition from the dropdown menu. This is possibly the best Tekken has ever been, and a slightly slim selection of modes can’t take away from that. If you want one of the best fighting games to be released this year, Tekken 7 is essential.